Another major order for BYD in Sweden has been confirmed. 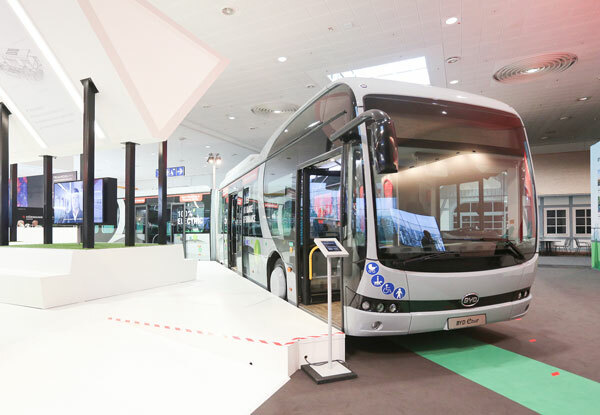 The Swedish bus operator Nobina has placed orders for three types of BYD ebuses: 11 of the 12m ebuses, 10 of the 18m articulated ebuses and 5 of the 8.7m midi buses, which makes a total of 26 ebuses. BYD already has buses running in several cities in Sweden, including Eskilstuna and Ängelholm and recently also Norrtälje. Including these recent orders in Sweden, BYD has become the leader in electric buses in the Swedish market. With these new orders, BYD has received orders for more than 100 electric buses in 2018 in Scandinavia. The 5 midi buses are the first electric midi bus order in Sweden and the whole of Scandinavia. BYD has previously confirmed midi bus orders for the Netherlands and Italy. Sweden is, after Norway, the second European country to have placed orders for the BYD articulated ebus. An earlier order for a total of 44 artics to Oslo was also placed by Nobina. 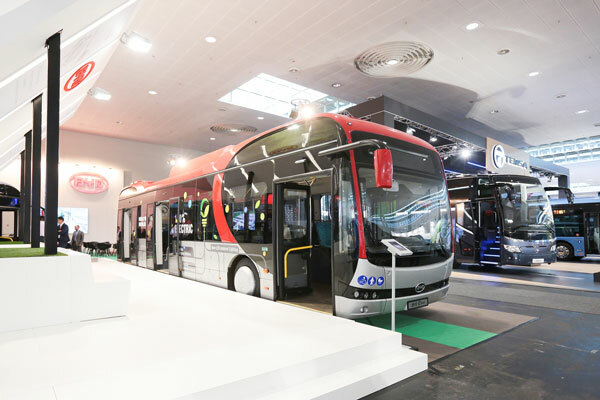 In total BYD has sold more than 600 of its ebuses in Europe.